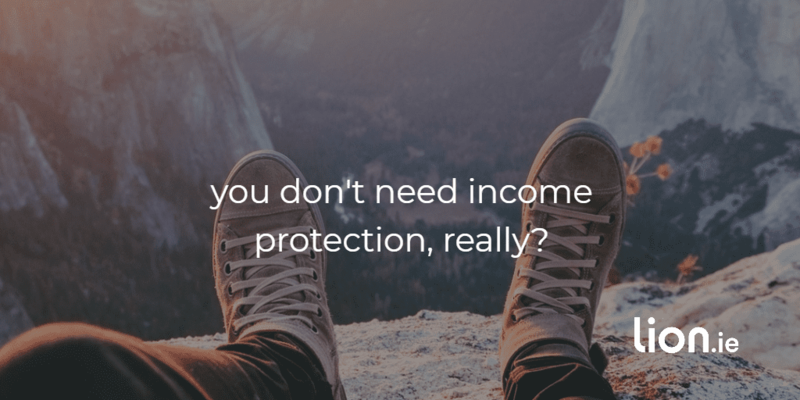 If you’re like most people, you haven’t a clue what income protection is. “I don’t know what a tracker mortgage is” line. Anyway, back to the income protection question – what does it actually do? If you hurt yourself or get sick and can’t work, income protection gives you a ball of money until you get back to work. It’s as simple as that. If your income stopped tomorrow, how long could you survive? Most people couldn’t make it for more than a month before they’d start to struggle financially. Imagine having to get by for 6 and a half years (the average length of an income protection claim). 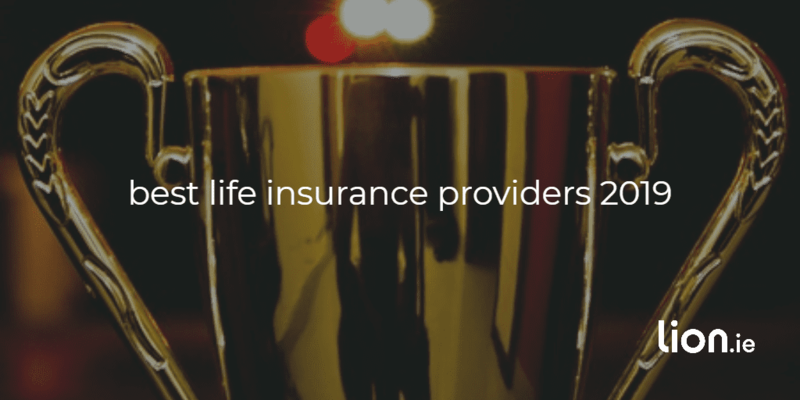 It’s easy to see how important income protection is. You have a three in 10 chance of suffering a disability that keeps you out of work for 90 days or more at some point during your career. Hopefully you’re in the lucky 7 in 10 but what if you’re not? If 10 people read this page, on average three of you will be unlucky. Do you still feel so lucky? Could you survive on €198 per week? How much are your mortgage repayments alone? Did you know the €198 is only guaranteed for two years (provided you have sufficient stamps). What happens if you’re still unable to work after two years. Remember how long the average claim is? Well done down the back, you’re right, it’s 6 and a half years. And if you’re self employed you don’t even get the €198, you get sweet feck all, try living on that. I hope you do, but it’s more than likely you don’t. Most private employers in Ireland don’t offer long-term income protection. If you’re a public or civil servant you would have seen your sick pay benefits slashed from full pay for 6 months and half pay for 6 months down to full pay for three and half pay for three months. The bottom line is this: If you earn an income, you need income protection. Find out your sick pay entitlements. Your HR department can help you out with that. Ask how much you get paid and for how long. If you have income protection, splendid, if not, go directly to step 3, do not pass go, do not collect €200. Put an income protection policy in place to protect your independence and dignity so you don’t have to rely on handouts from the state. You worked to hard to get where you are today. Remember you get tax relief at up to 40% on your premiums so it doesn’t cost as much as you may think. If you’d like me to make a recommendation for you based on where you are in life, please complete this questionnaire and I’ll be right back.